Despite more ransomware prevention efforts, the number of companies targeted increases by 18% in two years. 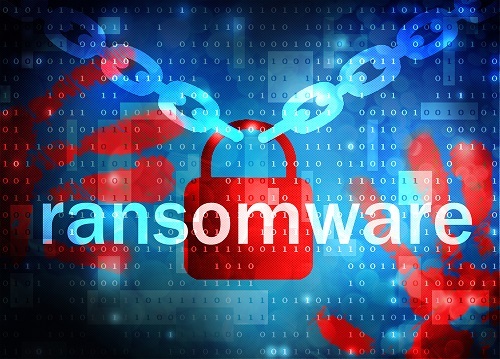 Despite an increase in efforts to prevent ransomware, the ransomware victim volume has continued to expand. More than 70% of tech companies, and about half of financial services and education organizations, reported they know a victim.